– Masayoshi Son’s SoftBank plans to invest $25 billion in the newly announced $500 billion mega Saudi city NEOM and the Saudi Electricity Company over next three to four years, reported Bloomberg citing sources familiar with the matter. 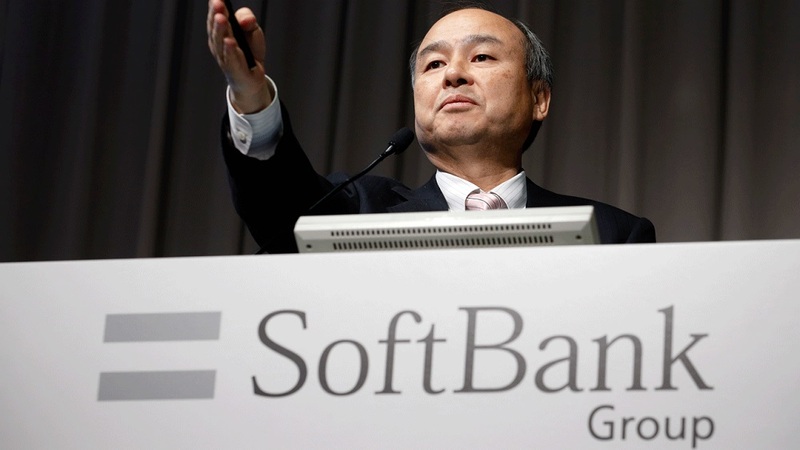 – According to the report, the investment will come from SoftBank’s $100 billion Vision Fund in which $45 billion was injected by Saudi Arabia’s Public Investment Fund. – The Japanese company plans investment of $15 billion in NEOM and up to $10 billion in the Saudi Electricity Company, the national power distribution company of the Kingdom. – According to Bloomberg’s sources, some of SoftBank’s portfolio companies will also open their offices in NEOM.